True clipper ships reflecting their proud heritage in every inch of their polished brass and gleaming brightwork. Star Clipper and Star Flyer are modern cruise ships in every way, created for luxury-loving passengers who also love the traditions and romance of the legendary era of sailing ships. 115 metres long, each carries just 170 guests in pampered comfort. Life aboard is blissfully relaxed, much like travelling on a private yacht. 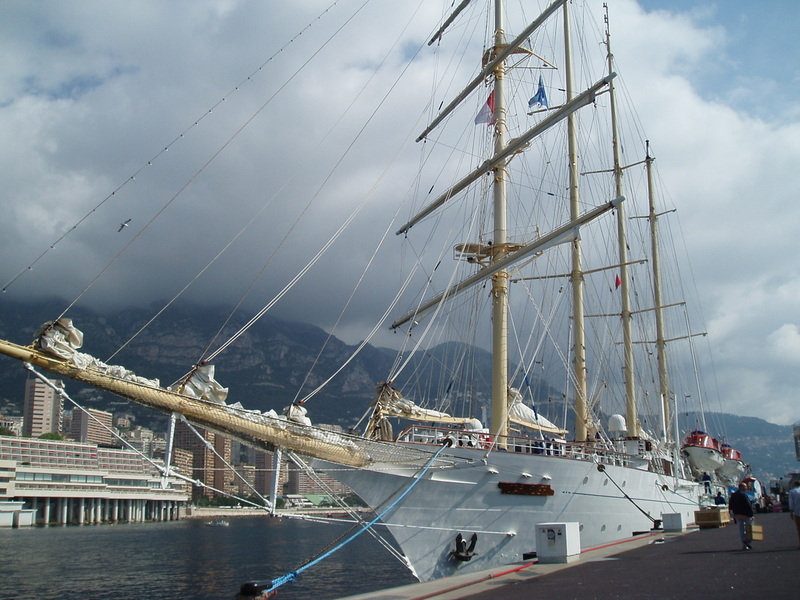 You’ll never feel confined on Star Clipper or Star Flyer. 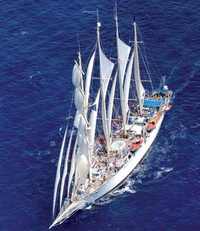 Each ship offer spacious accommodations and expansive teak decks with ample space and two swimming pools. In fact, you’ll find that these ships offer more outdoor space per passenger than most conventional cruise ships.